Have you ever wondered how to draw a portrait if you’ve never done that before? 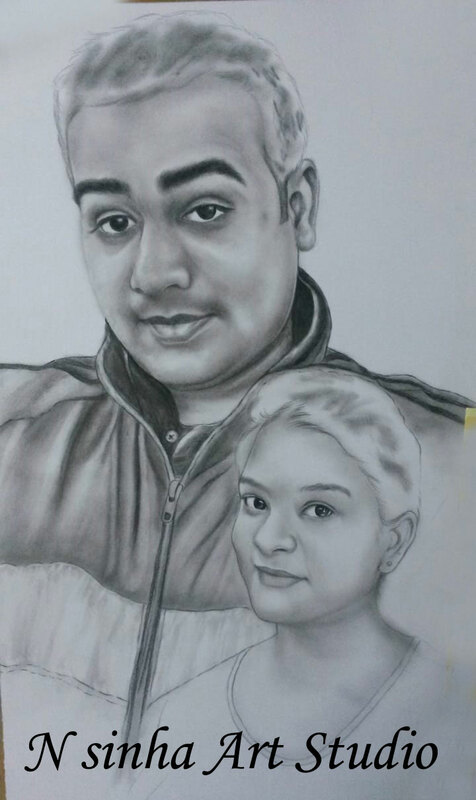 You can master a simple technique of drawing the Face even on your own, but at the initial stage you must draw it in pencil step by step. 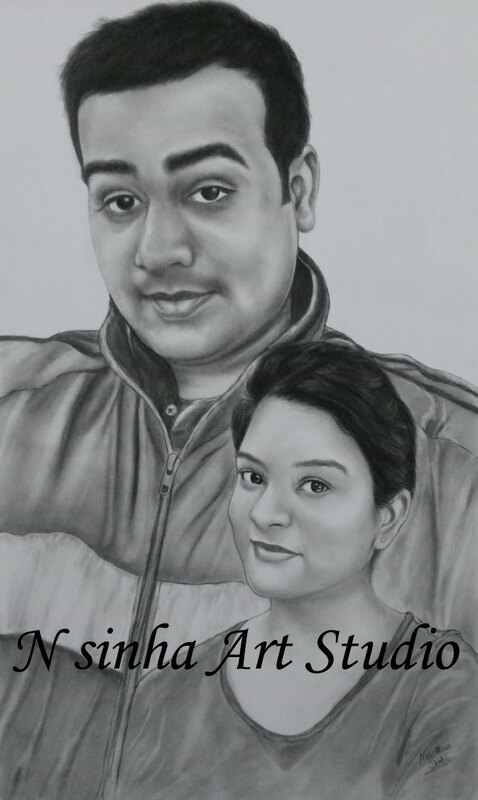 With a little bit of focus and effort, you should be able to draw a quality portrait. draw a realistic-looking portrait, it is important to properly sketch the oval outline. You may have to try doing so a few times. 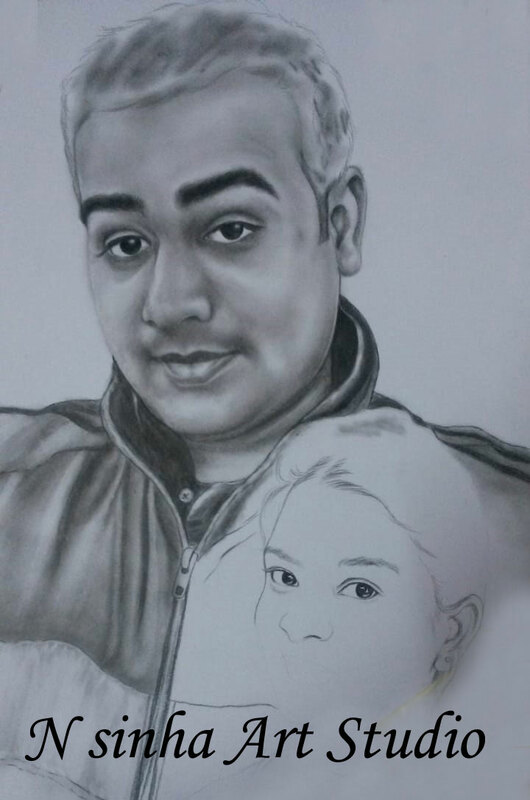 If you want to draw a portrait as accurate as the one in my drawing, you must be patient and diligent. If you’ve gotten to this stage quickly, you must be very artistic. Now you deserve some rest and won’t have to draw any complicated parts in the portrait. The final step is to make a portrait out of it by giving it some volume, which is achieved by shading and contrasting. 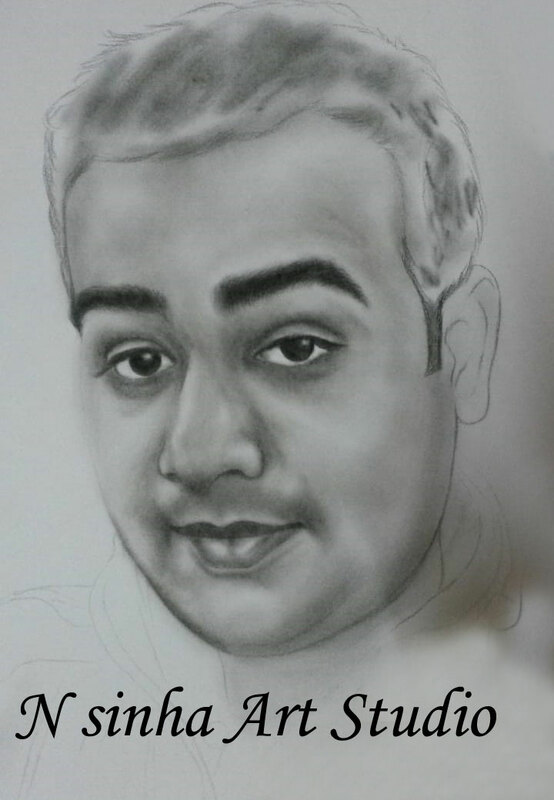 After you feel confident drawing a face step by step, drawing a portrait from a photograph.